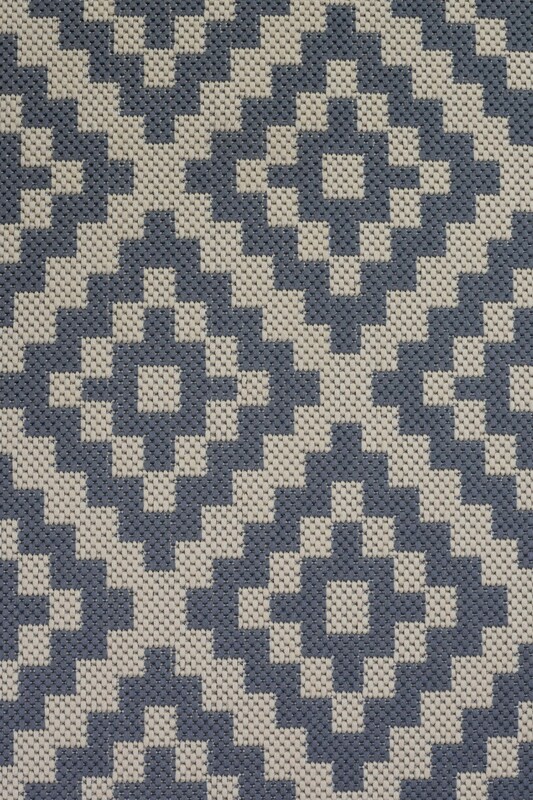 Perfect for today’s indoor/outdoor lifestyle, the Florence Alfresco collection will take outdoor living to the next level. 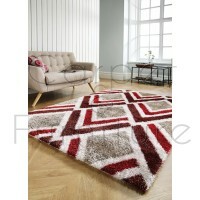 From traditional patterns to fashion forward bright colours, these easy-care rugs are durable and weather resistant. 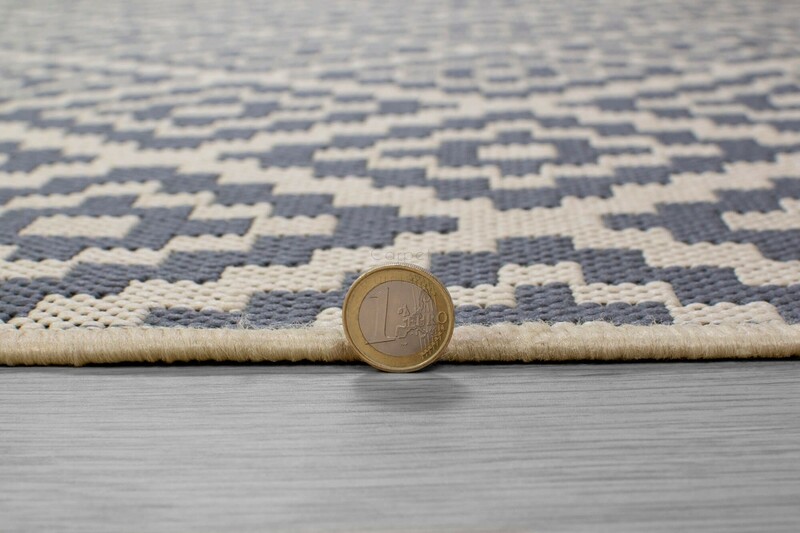 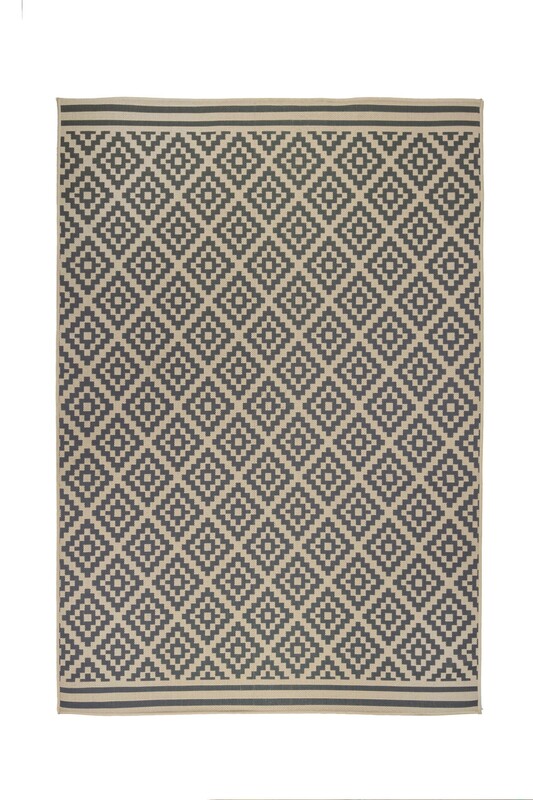 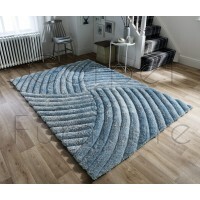 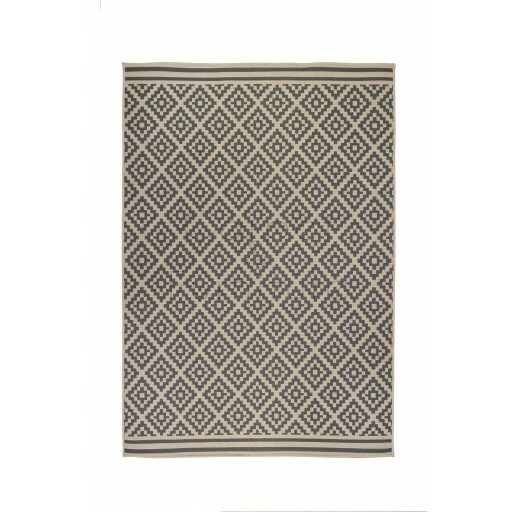 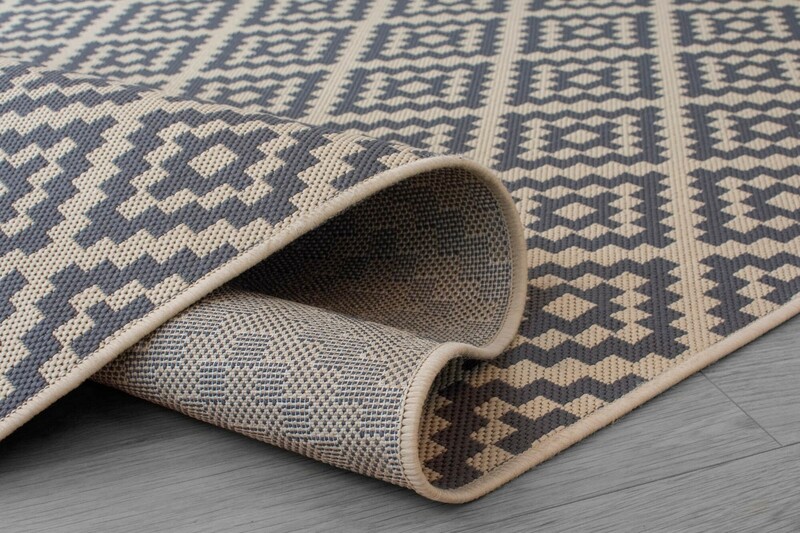 These flat-woven rugs are ideal for patios, dining rooms, kitchens and conservatories.